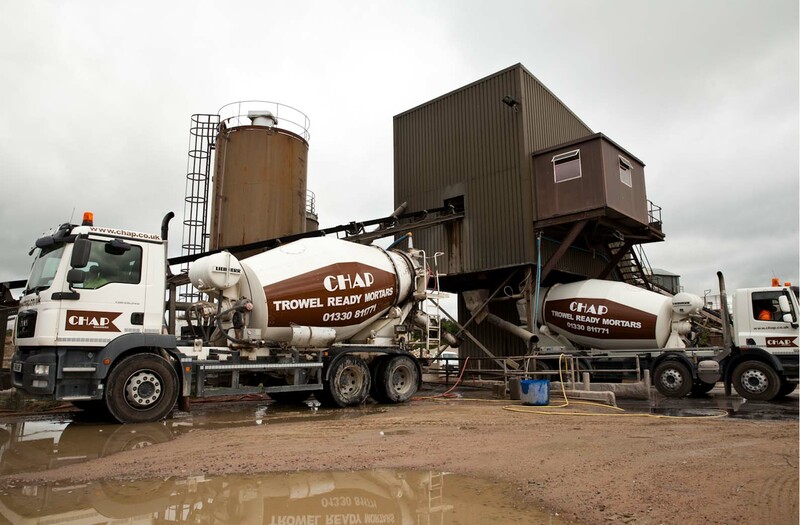 CHAP Quarries has recently opened its second ready-mix concrete plant, in Belhelvie Quarry, Balmedie. 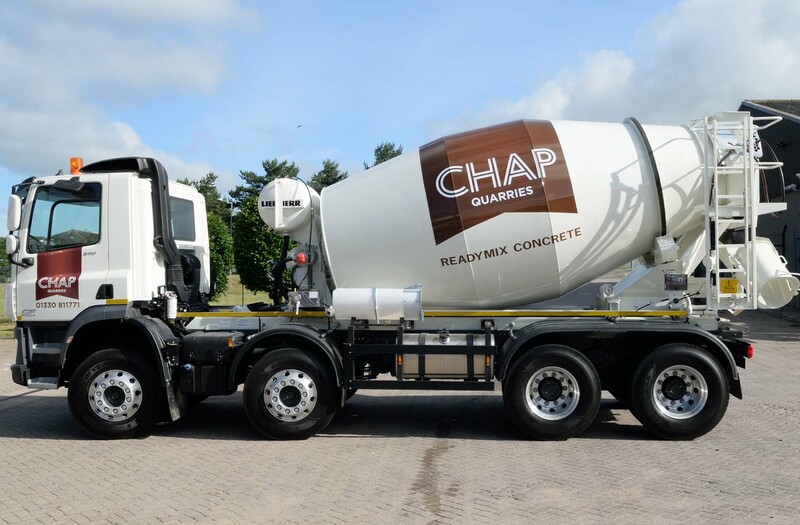 The new highly-efficient German plant not only extends our geographical reach but also allows CHAP to undertake larger concrete projects. 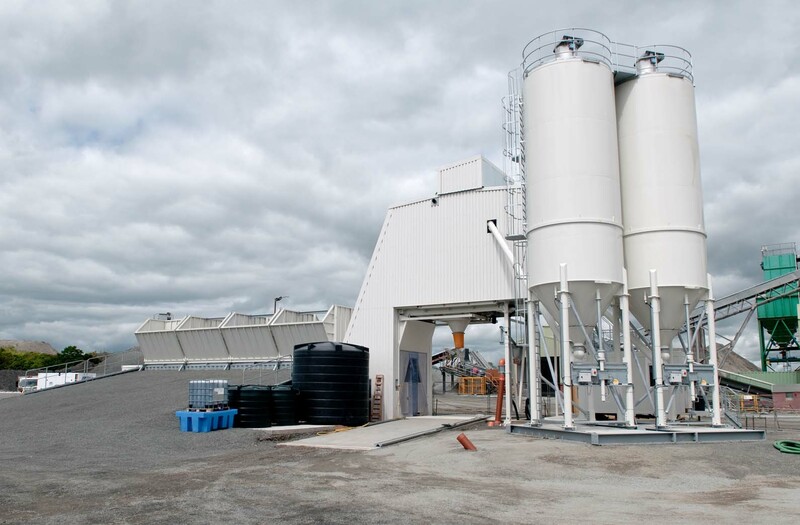 Concrete collections can also be handled at both our Deeside and Balmedie plants. 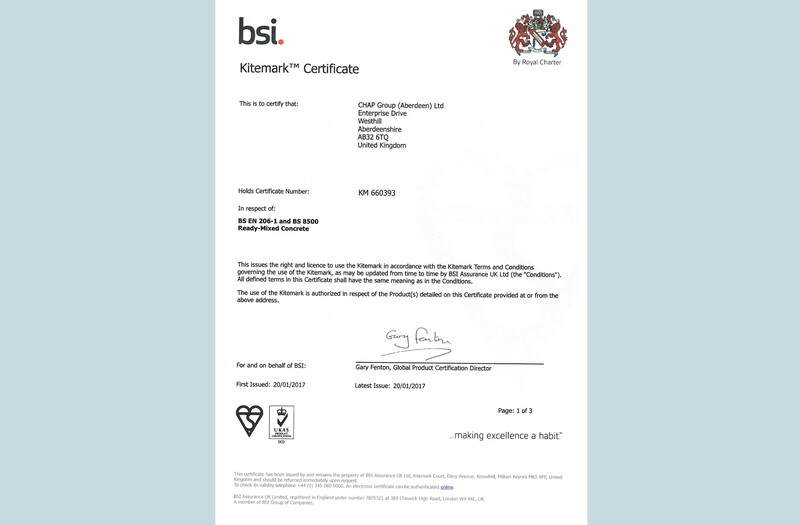 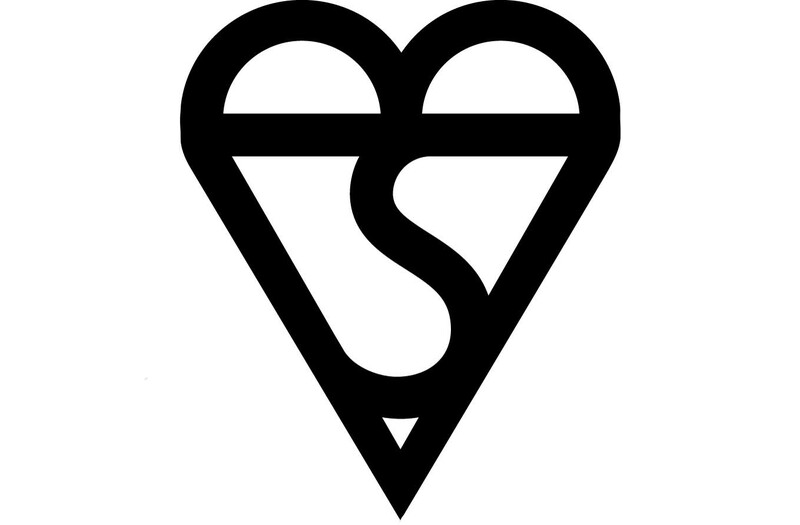 CHAP Group (Aberdeen) Ltd. has been accredited to BS-EN 206-1 and BS 8500 for Ready-Mixed Concrete.